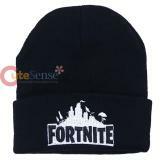 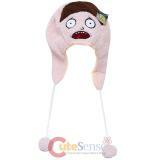 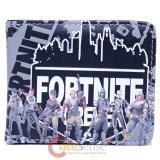 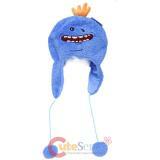 Fortnite Beanie One Size Embroidered Logo..
Fornite PU Bi-Fold Wallet Many card pockets . 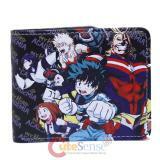 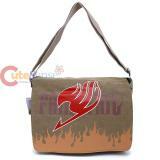 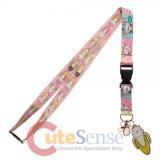 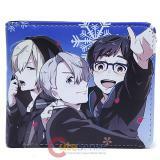 Mini Zippered pocket One Transparent ID Window ..
My Hero Academia All Might Suit Bi-Fold Wallet Many card pockets . 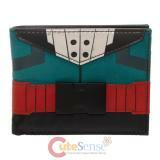 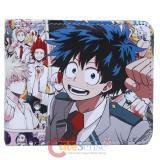 Mini Zippered pocket One T..
My Hero Academia Izuku Midoriya Suit Bi-Fold Wallet Many card pockets . 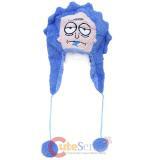 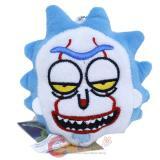 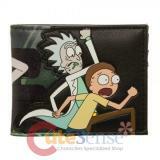 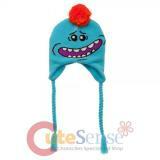 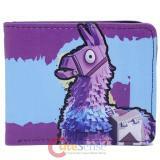 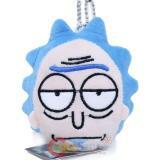 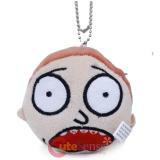 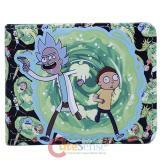 Mini Zippered pocket ..
Panda Mittens Plush Doll soft stuffed , Bean stuffed plush doll Approx 6in Polyester Plus..
Yuri On Ice Bi-Fold Wallet Many slots for cards and full size bill space with PVC Fuax Materi..
Rick & Morty Mr Meeseeks Laplander 100% Acrylic One sizeTypically, Meeseeks are loath to live ..
Fairy Tail Bi-Fold Wallet Cards slot sand Cleared ID slot, large bills slot PU Faux..
Re Zero Bi Fold Wallet Anime Wallet Bi-Fold Wallet Many cards slot , large bills slot with Clear..
Tokyo Ghoul Ken Canvas Bi Fold Wallet Many card pockets One Transparent ID window One full ..
Black Butler Bi-Fold Wallet Many slots for cards and full size bill space with PVC Faux Mater..
Rick and Morty PU Bi-Fold Wallet 5 card pockets . 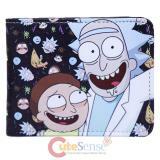 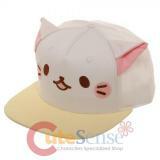 Mini Zippered pocket One Transparent ID Win..
Game of Thrones Stark PU Bi-Fold Wallet 5 card pockets One Transparent ID Window Full Size..
Bananya Lanyard The pink lanyard features reversible prints of all your fave Bananya cats the ..
Bananya Snapback Embroidery front art 100% cotton Hand wash cold/lay flat to dry..
Rick and Morty PU Bi-Fold Wallet Three Horizontal card pockets , Two Vertical Card Pockets One..
Pokemon Gotta Catch'em all Bi-Fold Wallet Many slots for cards and bill space with Clear ID pock..
Tokyo Ghoul Ken PU Bi Fold Wallet Three Horizontal card pockets Two Vertical card pockets ..
Himouto Umaru-chan Long Zip round Wallet Main Zippered closure 5 large bills slot , credit ca..
Black Butler Bi Fold Wallet Many cards slot , 2 large bills slot with Cleared ID pocket PVC.. 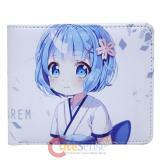 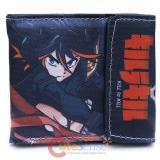 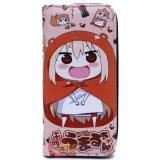 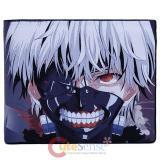 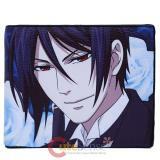 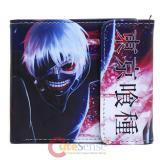 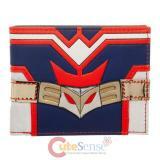 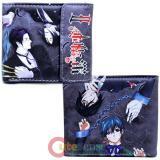 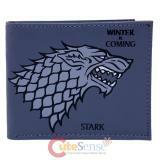 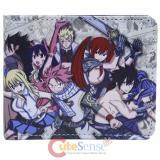 KILL la KILL Bi Fold Wallet Many cards slot , 2 large bills slot with Cleared ID pocket Can..